Igo Eco Arts: Artists teaching the Arts - Creative Collaboration Em and I! Artists teaching the Arts - Creative Collaboration Em and I! Me and Em started our Saturday creativity workshops together back in 2010, as we are both really passionate about creative learning. 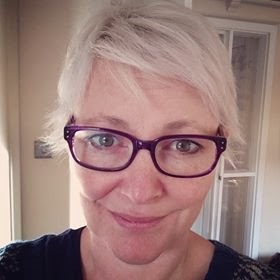 I am really pleased that the very talented Emmaline Shaw is now able to bring her own creative skills to schools, through our workshops, as a drama and creative literacy specialist. So now we offer drama and creative literacy to our arts workshops. We want children to be as excited about the arts as we are. We want them to be inspired to start creating art, poetry or drama for themselves. So we develop bespoke workshops, we can look at your curriculum and create some great art and drama or creative writing, which might link to that term's subject learning in some way. Or not... it doesn't have to, it could just be for creativity's sake.